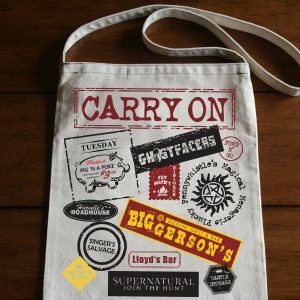 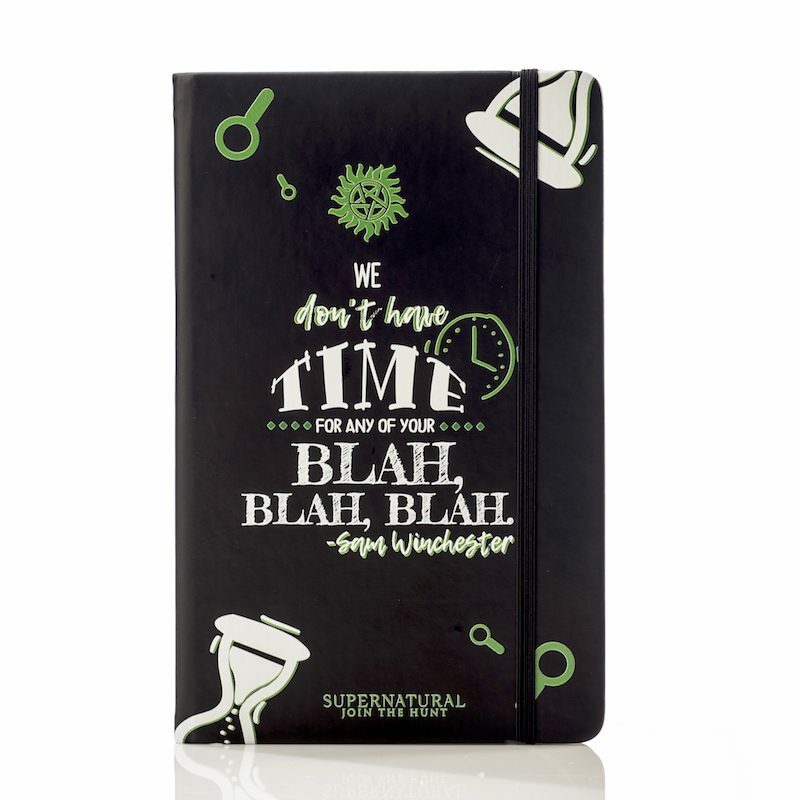 “We don’t have time for any of your blah, blah, blah.” – Sam Winchester. 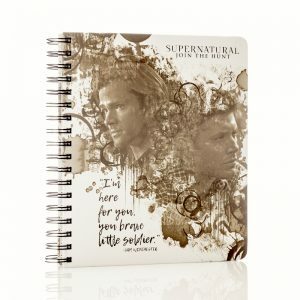 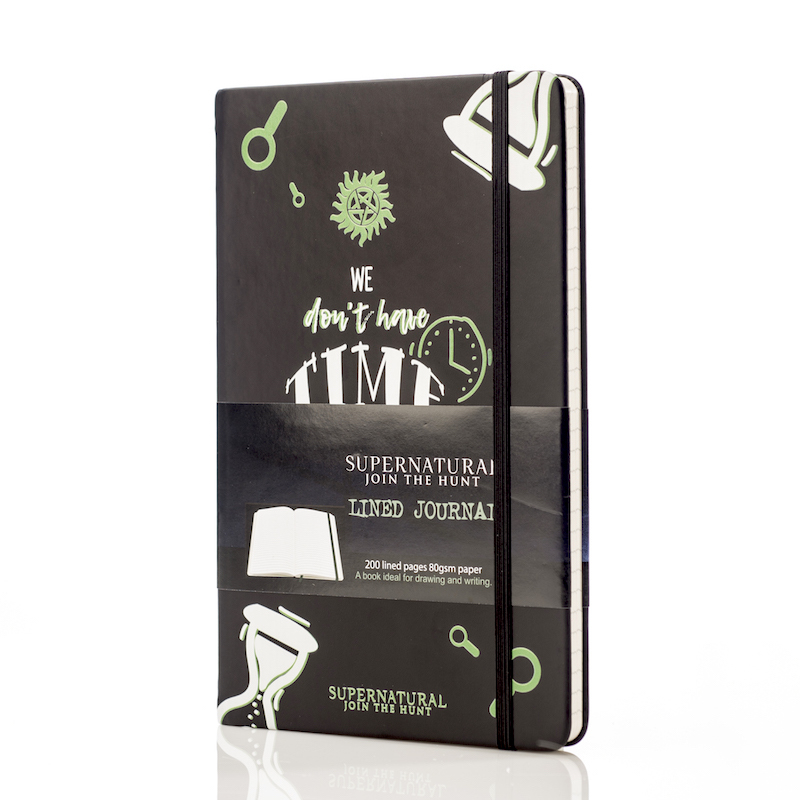 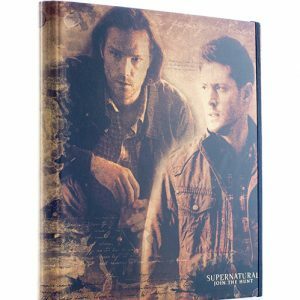 Get organized and make your own time with our Sam Winchester inspired lined writer’s journal! 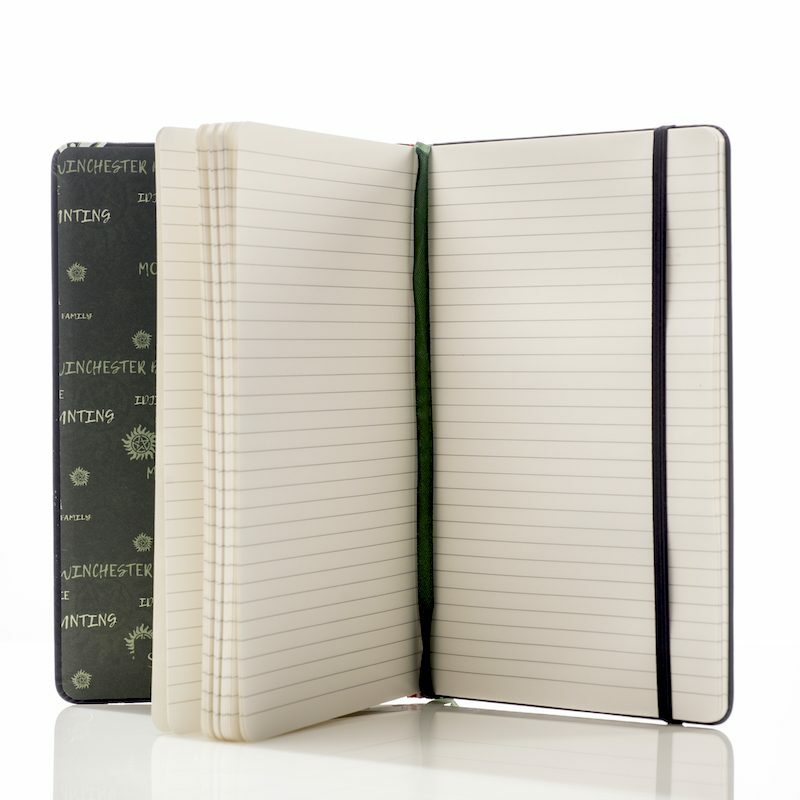 The 5″ x 8-1/4″ perfect bound journal has 200 smooth pages for writing and note taking. 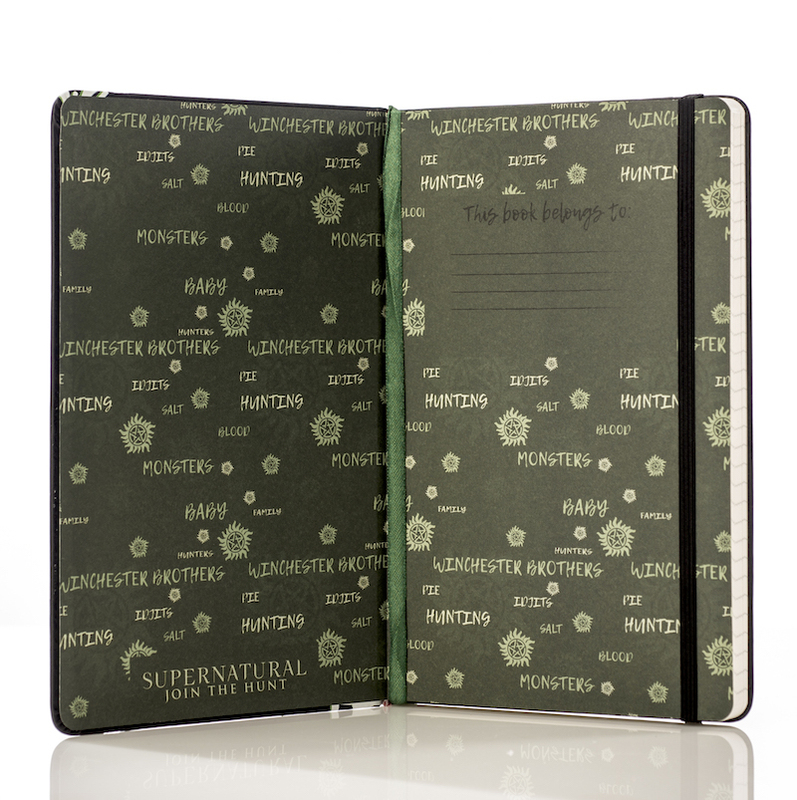 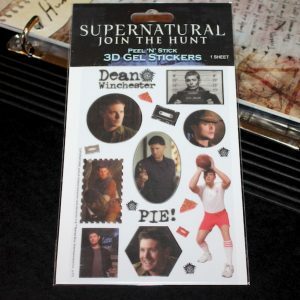 The front and back end pages are designed with our own unique Supernatural pattern.